fast drying and setting grout. • It can be used on internal & external wall and floor surfaces. 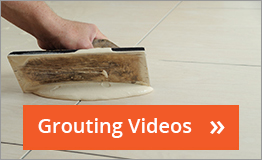 • It can be used in grout joints from 1 -15mm wide. like swimming pools, spas & glass tiles with the use of Uniflex Additive.